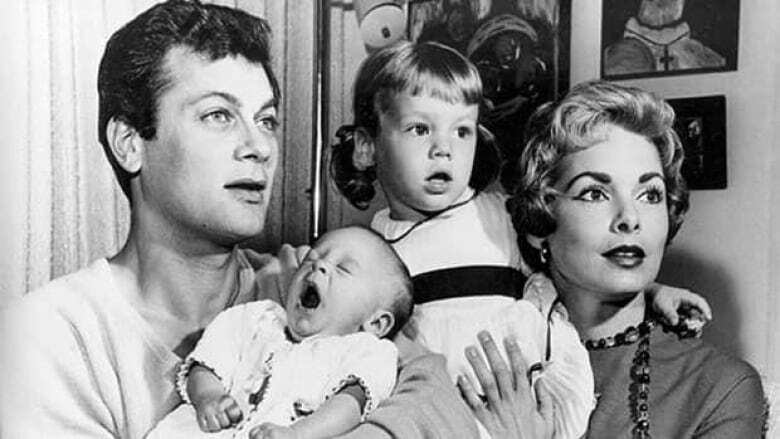 An auction of actor Tony Curtis's mementos and memorabilia, including artwork from his personal collection, fetched more than $1 million US on the weekend. The auction, which took place before a standing room only crowd at Julien's Auctions in Beverly Hills, Calif. on Saturday, featured hundreds of items and had been expected to bring in approximately $500,000 US. The memorabilia included personal letters between Curtis and celebs such as Cary Grant, his Navy medals and other awards, personal artwork he created and his identification and membership cards. 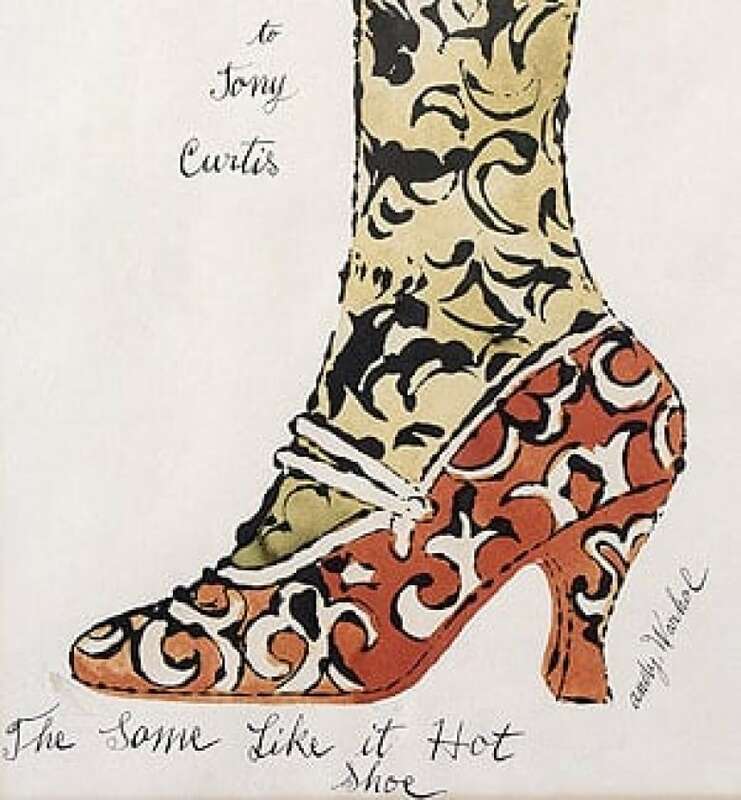 A noted painter himself as well as an art-lover, Curtis had collected works by several famous artists, including Andy Warhol, Pablo Picasso, Marc Chagall and Balthus. A signed Warhol print that fetched $53,125 US. The yachtsman jacket Curtis wore in Some Like it Hot, which sold for $46,875 US. A signed Chagall lithograph, which sold for $23,125 US. A pair of Picasso vases that fetched $20,625 US. His plaque from receiving a star on the Hollywood Walk of Fame, which sold for $10,000. Proceeds of the sale went to Jill Vandenberg Curtis, the actor's wife at the time of his death, with a portion earmarked for a charity the couple started. Curtis's six children have disputed the sale, saying their father's sixth wife — who also inherited the bulk of his estate — had not informed his offspring about the sale. "Jill Curtis is the only beneficiary of this auction. She did not consult us. This is not what my dad would have wanted," Allegra Curtis told The Hollywood Reporter, adding that she felt some of his items belonged in a museum. However, auction house owner Darren Julien refuted the notion that the late actor, who died in September at the age of 85, would have objected to the sale. "Tony came to many of our auctions with Jill and said he wanted Julien's to handle his auction after he died. I know this is exactly what he wanted," Julien said.